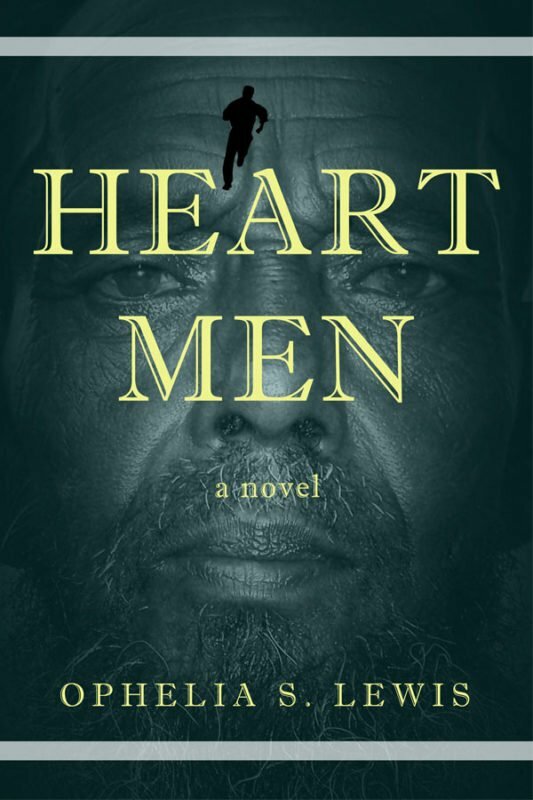 On Africa’s west coast where the first woman-president is elected to bring hope to the world’s number one corrupt nation, the heart-man kills again; and this time it’s a nine-year-old boy. For some, it’s a business. For Officer Lonos, it’s personal. And for the Douglas family, it’s an opportunity to clear their name. It hasn’t been all that long since RJ Douglas last visit to Liberia when his father was under suspicion of murder, then tried and executed. Now it is RJ’s secret that takes him back—his love child. In the main time, deep inside Monrovia brews an undercover operation called the Net, far from James Bond-ish operations, but nonetheless, one established to free the country of the iniquitousness certain people continue to curse Liberia with. 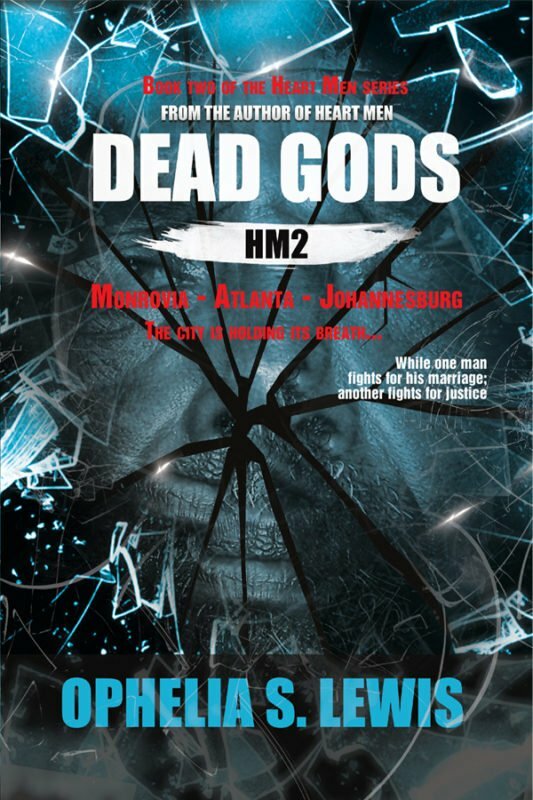 And from this, Rufus Bohn’s private security agency turns gangsters into dead gods and ordinary citizens into heroes.